When it comes to getting new jeans for the Autumn, black is definitely the way to go. Of course you might be temped by the rich brown and beige hues of chino trousers, and those of course serve their purpose, but you can’t get more versatile than a pair of slim fitting black jeans. They are a must have that any man needs in his wardrobe. I always say if you only ever get one pair of jeans, make it a black pair. 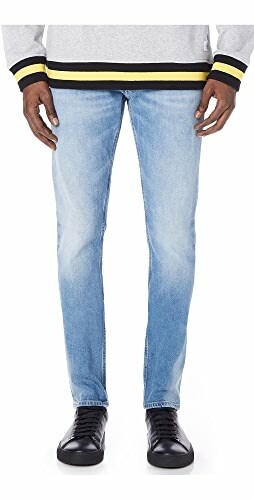 Of course none of us here are only going to have one pair, and we probably each have numerous shades of black; clean, washed, distressed etc., but for those of you looking to get an affordable pair of jeans this season, I’ve chosen 5 pairs that are all under £55 (you can purchase them all on Jacamo here). 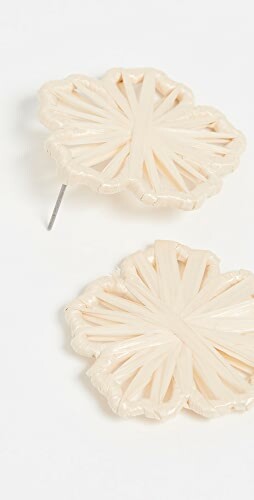 I was aiming for under £50, but I failed there as I saw a pair I had to include that cost just a tiny bit more! These each have their own style, a different fit, and one pair has knee rips, so whatever your style, something here should suit you! This pair above is the Stretch Skinny from Jacamo’s own line, and it might actually be my favourite of the selection. 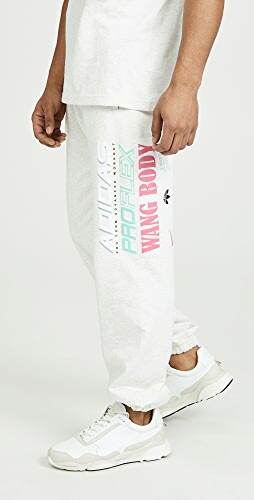 I like the way these have a slim and skinny fit, but they hang off the legs just enough to look relaxed, plus with the cuffed inseam, they really give off a casual vibe. Next up is the Firetrap slim, which I think are a bit more classic. They’re clean and have a normal slim fit to them, with a black that has a balance of both washed and solid. 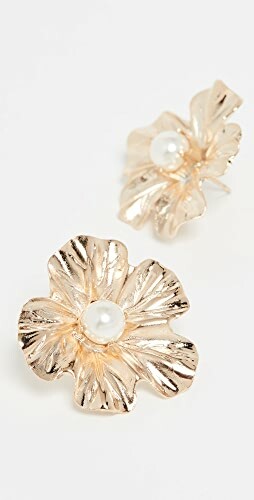 These do air more on the side of formal when you see them worn, so if you’re looking for dress up jeans, these could work. 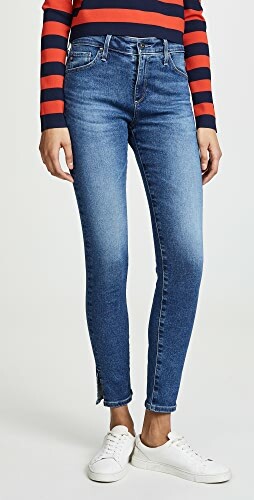 These are the Skinny Rip from Jacamo too and much like the pair I included first with the slouchy, cuffed fit, these have the same cut, but they have rips at each knee, lending them a daytime feel. 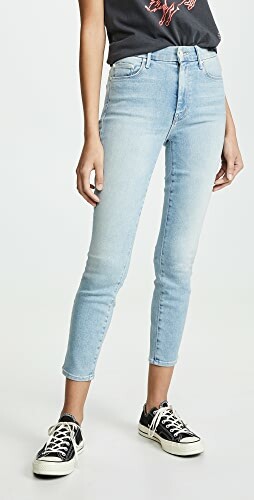 I think these jeans are great for lunch out or errands during the afternoon! 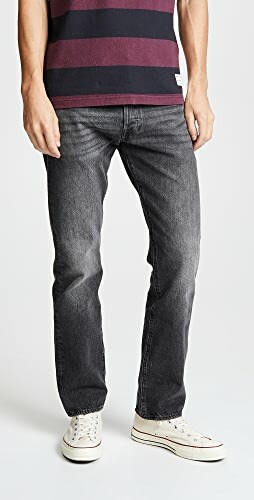 Next up is the Jack & Jones Original Slim and they have a great slim fit, much like the Firetrap, but they look like they have a slightly more tapered ankle to me. Again, a slim fit like this with a black wash make great dressing up jeans. 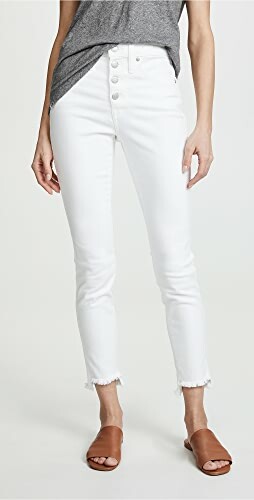 Finally, these are the Lambretta Slim Skinny Jeans and they have more of a relaxed fit to them too. 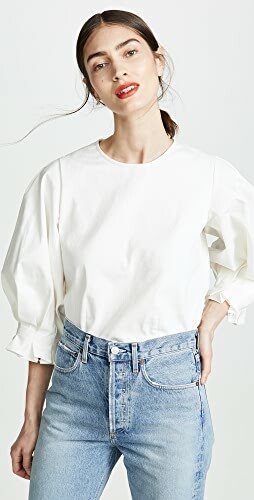 The inseam looks like a good length, and the wash is very dark, so these are perhaps an extremely versatile pair of jeans in the sense that they can act as a dress up or a dress down pair. These are the £55 pair, but you can see why I included them now. 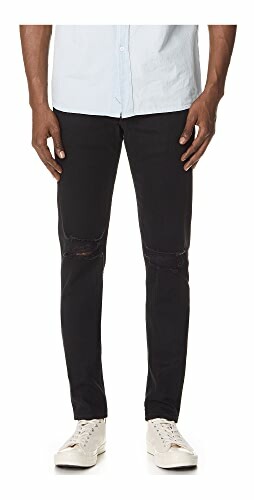 Finally, I thought I would add in some styling advice for black jeans too as I get a few questions each month asking for styling tips from you guys. For me, I think black slim/skinny jeans look amazing in the Autumn when they’re dressed up with a form fitting coat, much like this Allsaints version above, and paired with boots (like the Common Projects Chelsea Boots) as it’s a look you can take from daytime to nighttime without looking out of place. A simple black or neutral coloured knit underneath is ideal as it will blend in with the outfit when you take the coat off. What do you think? P.S. 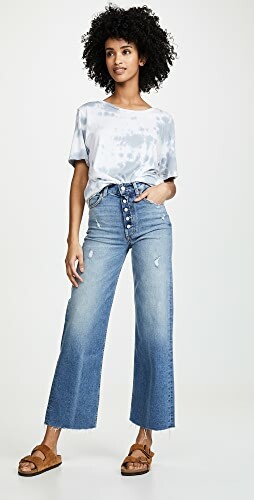 – I didn’t include any super skinny spray on jeans or any women’s skinny jeans in this roundup as I know not everyone wants them that tight, but of course I will do more on super skinny soon! I ordered 2 pairs spray on skinnys from Boo Hoo. I really had to struggle to get them over my feet. I wound up having to cut a little over an inch on the leg bottom seam on the inside to get them off. That was for the antique blue denim pair that came first. The pair coming tomorrow are black coated spray ons in black. They almost look like leather. I’m sure you’ve heard of this happening before. I’ll be pairing up with tan boots for regular wear, and a pair of Syros George mens boots at times. Thoughts or comments are welcome. Yes! 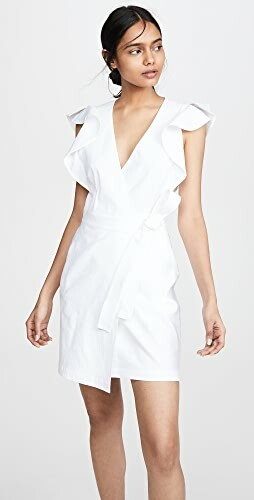 It happens with Boohoo! Adam tried a pair of their washed black and I actually videoed him trying to get them no as it was hilarious! He was struggling so much trying to pull them as the leg opening is so tiny and not very stretchy, so you’re not alone there, ha ha! 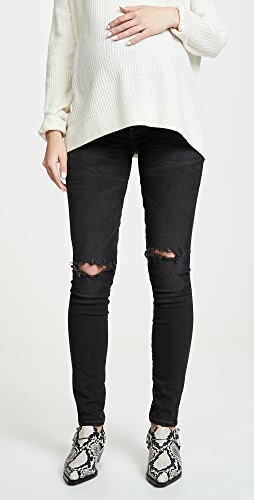 Liked this post on black jeans – I find black jeans look so ice cool if they’re really skinny. How about a round-up of ultra skinny black jeans for guys under £55 ? We’ve all had skinnies that are hard to get over the ankles! I replied your other comment on the Shawn Mendes post! Stay tuned for the 17th! Shop Black Clutches, Platform Black Heels, Off White Pumps, Heel Booties and more. Get this widget.